A seasonal beer garden featuring 20,000 sq. ft of outdoor space along the Christina Riverwalk. Helping to round out what has already become the area’s go-to place for summer time fun. 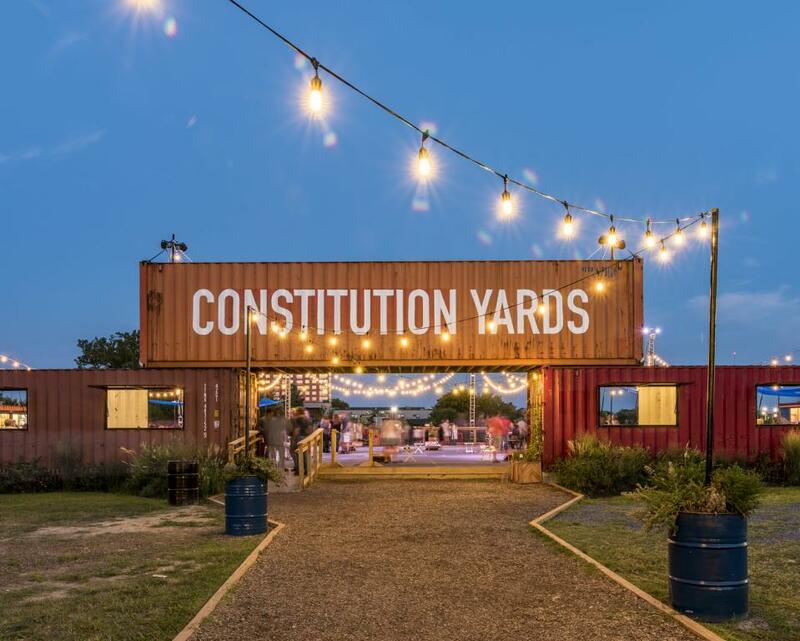 We will feature classic backyard BBQ fare, an ever-changing rotation of craft beers, frozen cocktails, and plenty of space for backyard games like corn hole toss, bocce, life-size jenga and a full sized wiffleball field. 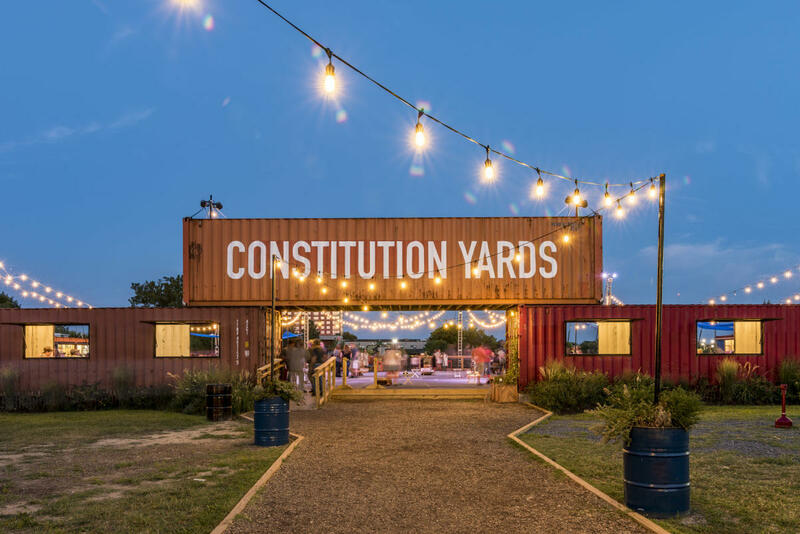 Eat, drink, relax and play; Constitution Yards is an urban waterfront destination unto itself.